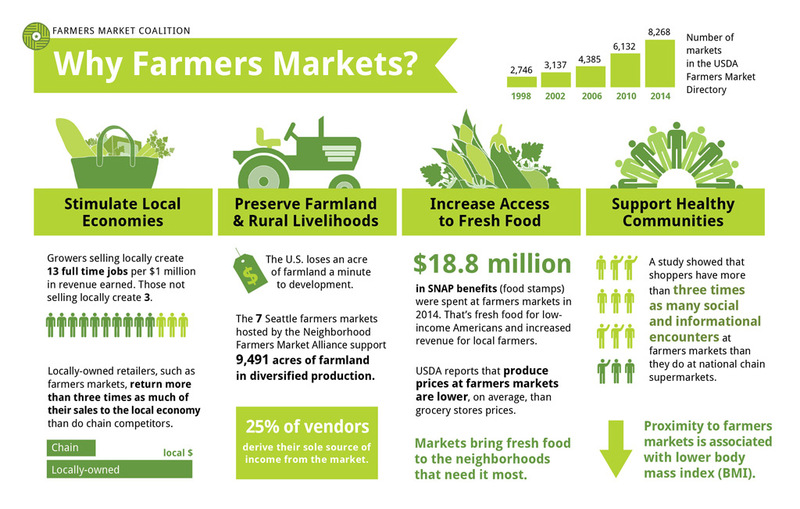 Visiting a local farmer’s market today or this weekend? Shopping at a farmer’s market is a great way to get locally-grown, fresh fruit, vegetables, and other foods for you and your family. Buying local fruits and veggies at a farmers’ market is a popular trend today. But if this is a new shopping experience or if you are exploring a market you haven’t visited before, there are some things to consider when choosing a vendor to ensure that the food you buy is grown safely and in a responsible manner. Many markets have their own food safety rules and vendors must comply with them, but unlike grocery stores, some items are exempt from food safety regulations – like fruits and vegetables. So there are also basic guidelines that you should follow to ensure that the farm-fresh food is safe. Wash Hands. 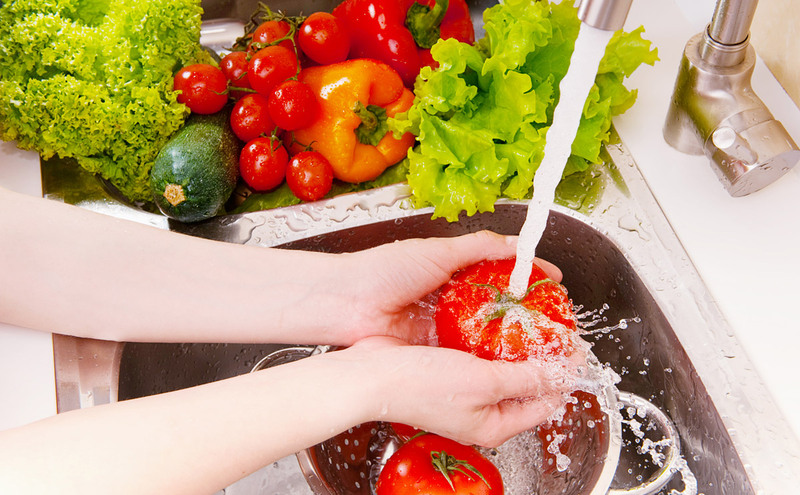 Before and after preparing fresh produce, wash your hands for 20 seconds with warm water and soap. Wash Produce. Wash fruits and vegetables thoroughly under running water just before eating, cutting or cooking. We don’t recommend washing fruits and vegetables with soap or detergent or using commercial produce washes. Even if you plan to peel the produce before eating, it is still important to wash it first. Any bacteria present on the outside of items like melons can be transferred to the inside when you cut or peel them. Refrigerate. Be sure to refrigerate cut or peeled fruits and vegetables within two hours after preparation. Pasteurization. 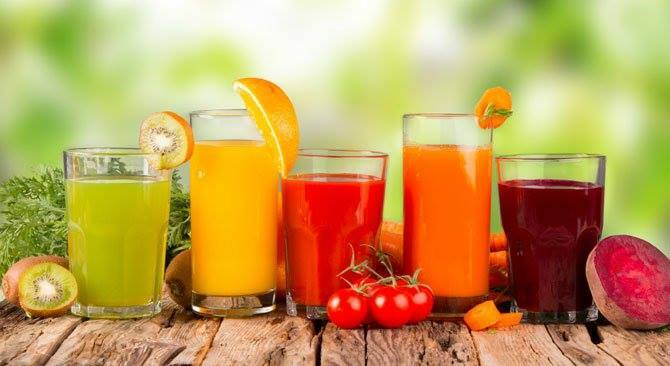 Check to see whether the juice or cider has been treated (pasteurized) to kill harmful bacteria. Vulnerable Groups. Pregnant women, children, older adults, and people with weakened immune systems should drink only pasteurized or treated juice. Milk Pasteurization. Don’t buy milk at a farmer’s market unless you can confirm that it has been pasteurized. Raw milk can harbor dangerous microorganisms, such as Salmonella, E. coli, and Listeria, that can pose serious health risks to you and your family. Dairy Pasteurization. 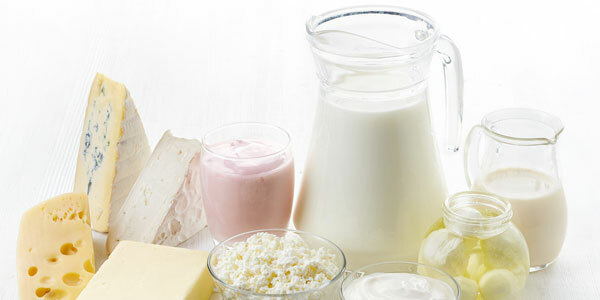 If you buy soft cheese (including feta, Brie, Camembert, blue-veined cheeses, queso blanco, queso fresco, and panela), check the label to make sure that it’s made from pasteurized or treated milk. Vulnerable Groups. Pregnant women, older adults, and people with weakened immune systems are at higher risk for illness caused by Listeria. Chilled. Make sure that eggs are properly chilled at the market. FDA requires that untreated shell eggs must be stored and displayed at 45°F. Clean and Unbroken. 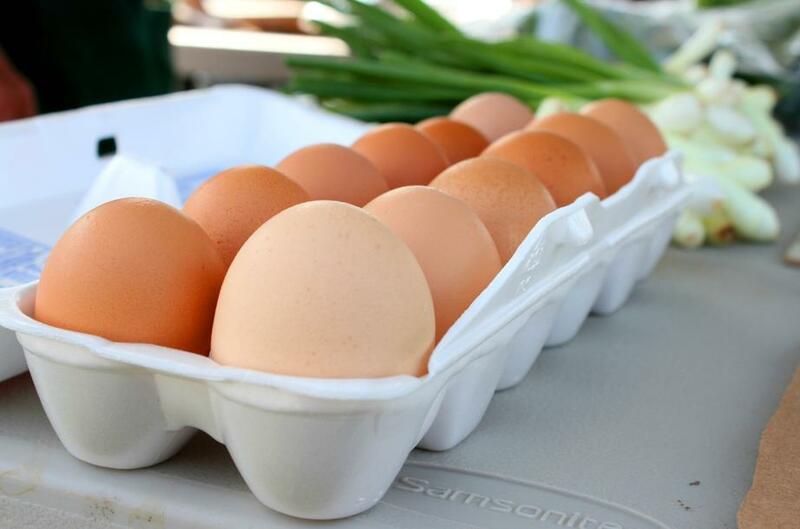 Before buying eggs, open the carton and make sure that the eggs are clean and the shells are not cracked. Properly Chilled. Make sure that the meat is properly chilled at the market. Meat should be kept in closed coolers with adequate amounts of ice to maintain cool temperatures. 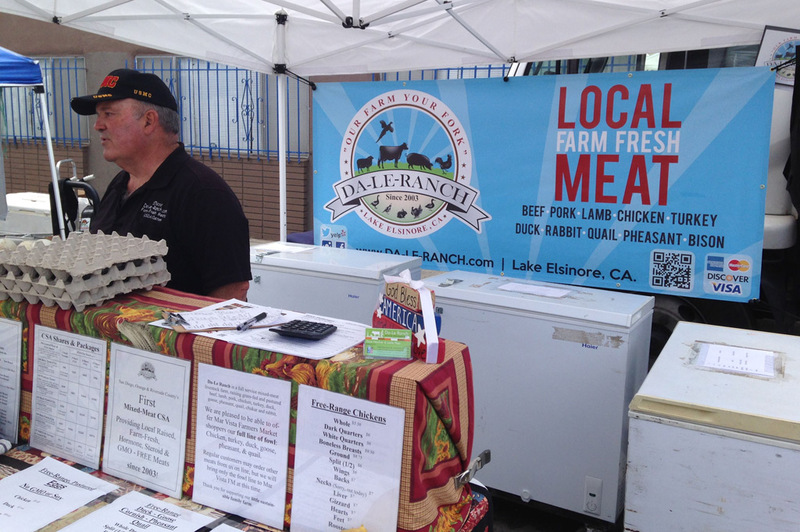 Bring an insulated bag or cooler with you to the market to keep meat cool on the way home. Avoid Cross-Contamination. Be sure to keep meat separate from your other purchases, so that the juices from raw meat (which may contain harmful bacteria) do not come in contact with produce and other foods. The National Farmers Market Directory lists markets that feature two or more farm vendors selling agricultural products directly to customers at a common, recurrent physical location. 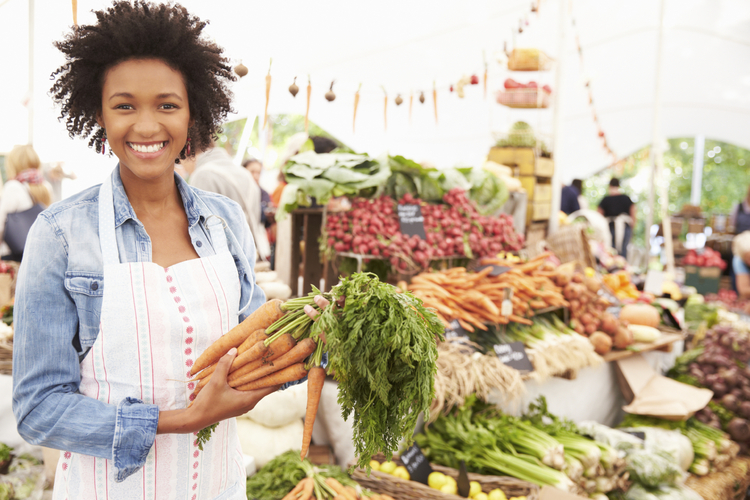 Maintained by the Agricultural Marketing Service, the Directory is designed to provide customers with convenient access to information about farmers market listings to include: market locations, directions, operating times, product offerings, accepted forms of payment, and more.